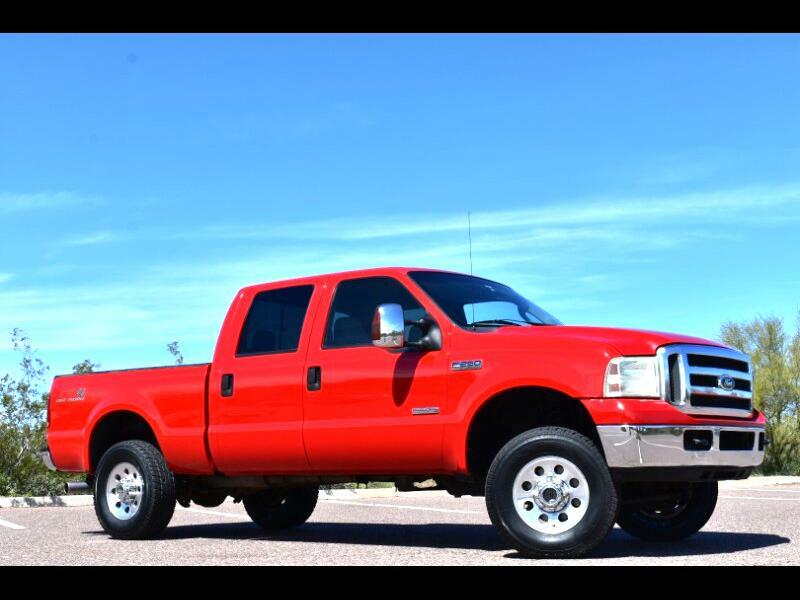 2006 FORD F250 XLT 4X4 OFF ROAD CREW CAB SHORT BED WITH 6.0L V8 DIESEL MOTOR AND 193K ORIGINAL MILES!! 6.0L V8 POWER STROKE DIESEL MOTOR! POWER WINDOWS, LOCKS, MIRRORS, BOTH DRIVER AND PASSENGER SEAT! AM/FM RADIO MAJESTIC AFTERMARKET WITH CD PLAYER, MP3 AND AUX! TRUCK IS IN GREAT CONDITION AND READY TO GO TO WORK TODAY!